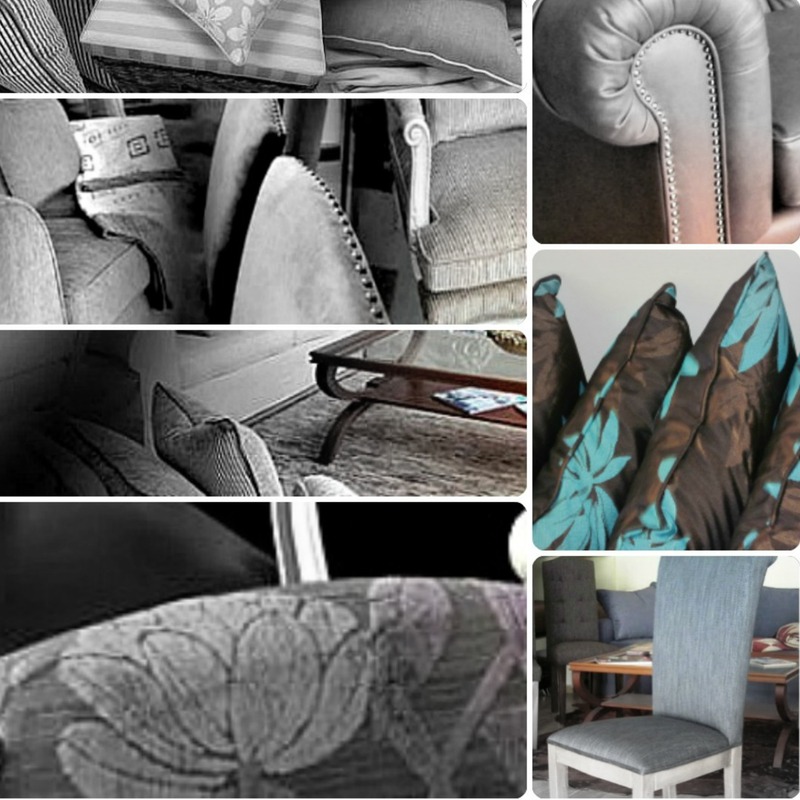 We are a second-generation family run business, which operates in furniture manufacture, specializing in upholstery. Equipped with many years of experience, extensive knowledge in this field, the appropriate taste and attitude, and by using traditional techniques and the best quality materials, we undertake all kinds of furniture manufacture and repair, as well as the overall design and decoration of interior spaces. Having as rules the high quality of handmade craftsmanship, the best aesthetic result and the possibility to personalize the design and implementation according to the specific needs of each customer, we aim at direct and friendly service and have so far succeeded in building relationships of trust and long-term partnerships with our customers, both individuals and professionals. 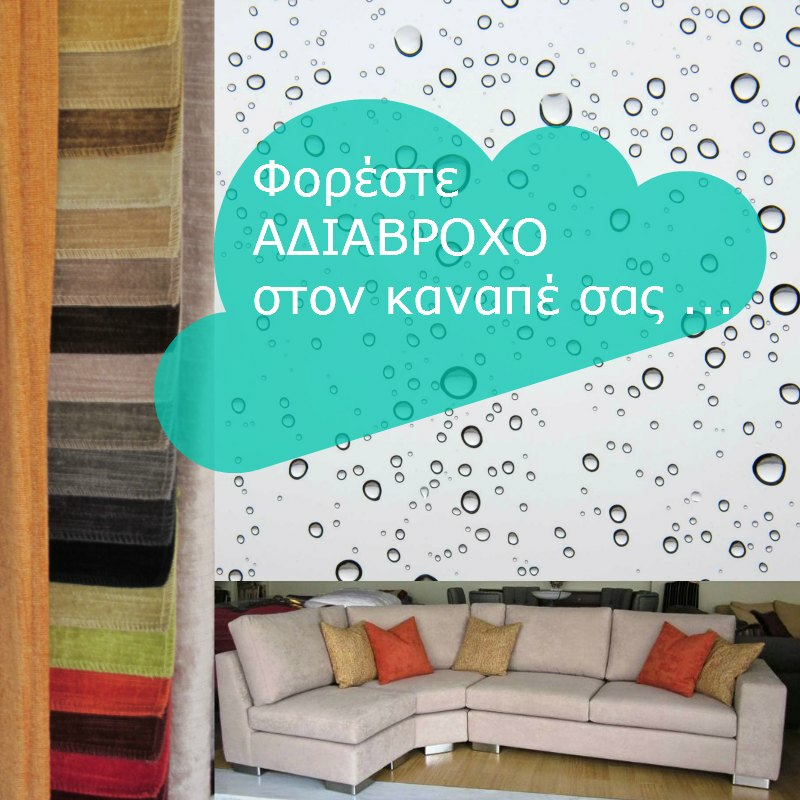 We are based at our own premises in Gerakas, Attica, which include a modern, well-equipped workshop and a showroom, where typical examples of our handcrafted furniture are on display.